Blue Parallel has built its reputation on packing a lifetime of experience into a small pocket of time for people who work hard and play even harder. Focusing exclusively on the many natural and cultural wonders of South America and Central America, Blue Parallel offers clients the chance to live their dreams by bringing luxury and adventure travel together. Emmanuel Burgio established Blue Parallel to cater to the needs of the world’s most discerning travelers. After taking a year-long hiatus from his investment banking job at Credit Suisse to explore the world, Burgio gave up mergers and acquisitions to focus on his newfound passion – travel. The company launched with a holiday weekend excursion from New York to Machu Picchu that Burgio planned for his former boss in 2002. From there on out, the idea was to grow progressively, expanding into the glaciers of Patagonia, Iguazu Falls, the Galapagos, Ecuador, and so on. Burgio never intended for his boutique company to be the biggest, just the best. 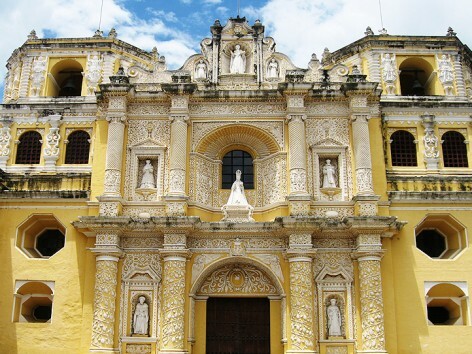 Eight years later, Blue Parallel is the go-to travel service for anyone who wants the top of the line South American and Central American experience. Having learned of the company’s unprecedented access, expertise and professionalism, world-renowned National Geographic photographer Bobby Haas retained Blue Parallel to plan the logistics and design the flight routes for his dizzying photographic tour of Latin America which resulted in the much lauded aerial photography book, Through the Eyes of the Condor. International adventurers have called Blue Parallel for everything from solo wilderness expeditions into the Guyana jungle to tours of investment opportunities throughout the continent, complete with meetings with influential local executives and politicians. Even the Travel Channel gets in touch if they’re looking to put together something title-worthy for shows like Trip of a Lifetime. 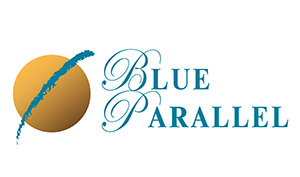 Blue Parallel applies the same attention to detail to planning family vacations. The company’s philosophy when it comes to family travel is that given the generational differences, it’s only natural to want to spend some time pursuing separate interests. Towards that end, they match families with spacious private estates and exhilarating multi-tier itineraries. Featuring overlapping activities that allow the children, parents and grandparents to go off on their own as much as they wish, Blue Parallel adventures let everyone reunite in the evening for the sort of open-fire family dinners where experiences and impressions get passed around as much as the Malbec and chorizo.